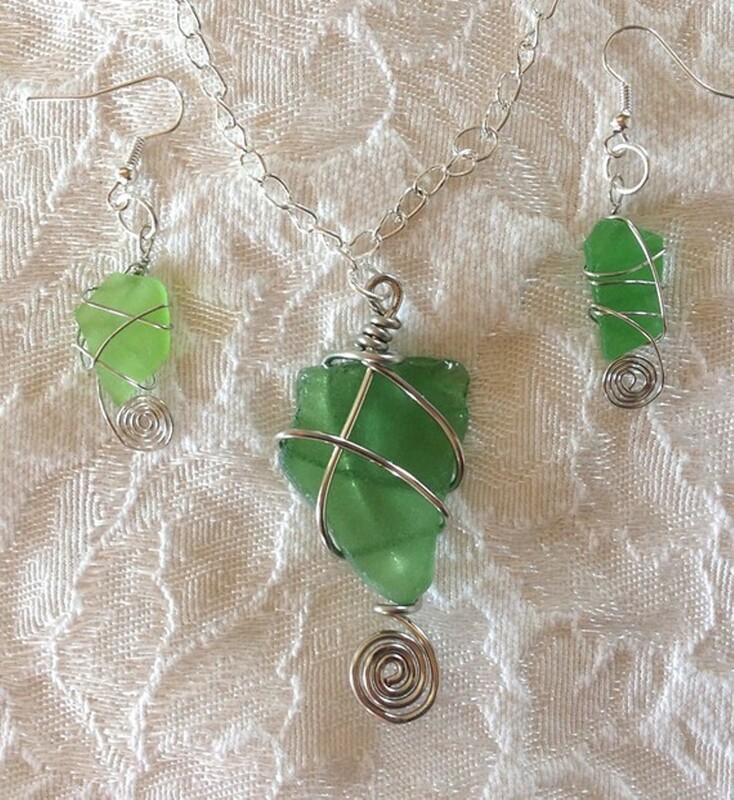 Learn basic wire wrapping techniques to create a beautiful necklace and complimenting pair of earrings. Genuine sea glass provided. No prior jewelry-making experience required.